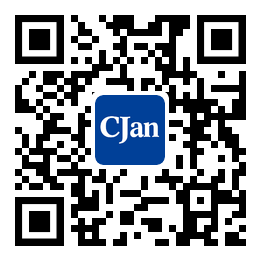 ﻿ The Maintenance and Precautions for Use of High Pressure Silicone Hose - CJan Fluid Technology Co., Ltd.
High pressure silicone hose is an important part of ultra-high pressure cleaning machine.It is an important original for connecting nozzles and high-pressure pumps. The following is a description of the maintenance and operation of high pressure silicone hose. High pressure silicone hose is a high-strength wound coil, not a garden hose, so it must be treated like a high pressure vessel. Please read and understand the manual operation of high pressure water jet equipment as high pressure water transmission. Check for damage, stains, scars, abuse or other damage to hose joints and threads. Before use, you should know all the pressure of the hose and the pressure of blasting. After use, wash, dry and coil the hose. The soap water can clean the hose effectively. Wear protective gloves, eye masks and protective clothing when operating high pressure silicone hose and high-pressure spray gun. Do not use waste water containing sulphide water, and tests show that water from chemical plants and refineries can reduce the life of the hose.